How to leverage TR-069 / CWMP for 3ple play services and typical use cases for TR-069. 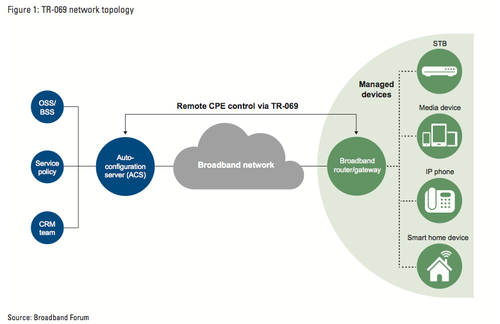 CPE WAN Management Protocol (CWMP) TR-069 was designed by the Broadband Forum (BBF) to standardize management of devices. BBF´s Technical Reports (TRs) are strictly numbered documents, which are dependent on each other. TR-069 encompasses secure auto-configuration and other CPE management functions within a common framework. It represents an Application Layer protocol, which usually communicates with an Auto-Configuration-Server (ACS). Delivering a competitive (voice, video, data and wireless) service is an enormous technical, operational and business challenge for today’s service providers. To attract new customers as well as to reduce customer churn, service providers must be able to offer these services with the best user experience possible at a competitive price point. On the other hand, efficient and effective Device Management is a challenging and sometimes elusive endeavour. 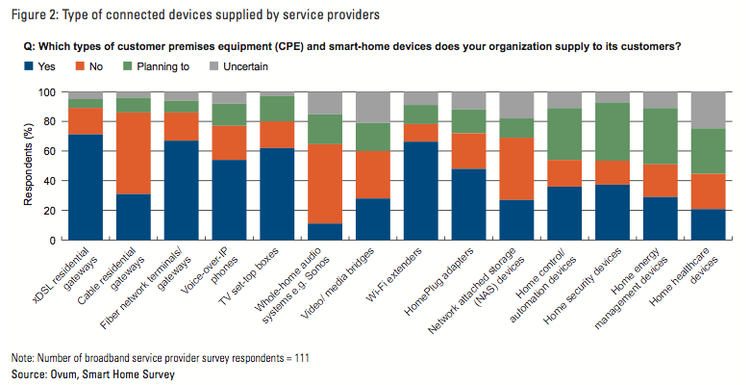 The variety and number of devices which require management is constantly increasing! This is the motivation and claim of TR-069, which is one central building block in a carrier-grade Device Management solution architecture.